Awesome products in the store! 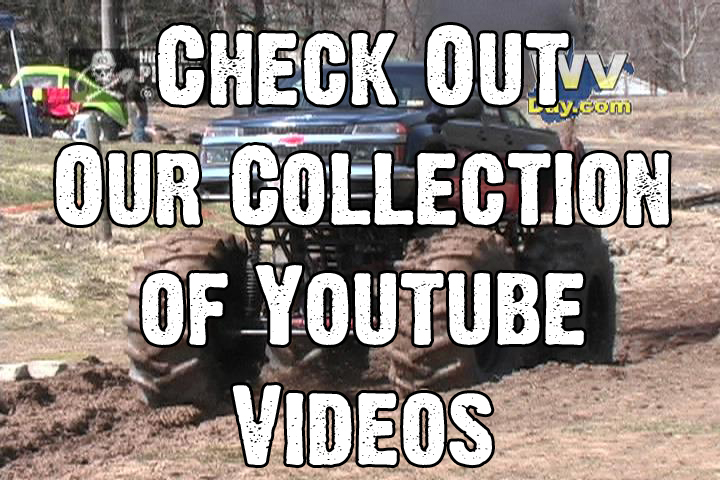 Hillbilly Proud is primarily a video production company hailing from the mountain state and specializing in off road videos, such as mud bogs but we also offer a line of high-quality merchandise. It's so much more than that though, it's a way of life. Check out the ABOUT US for basics, the ARTICLES for updates and the store for American made merchandise. We just got in a fresh new stock of shirts so check out the Store! As always, we are very excited for another year of filming some of the best motorsports around. We are preparing our filming schedule and also trying to gather as much information for our events list also. We know how hard it is to find information on events and how hard it is to get the information out to those who want it so we're here to help. Once you set your schedule for 2019, please let us know and we'll help spread the word around the racing community! Let us know if you're interested in having us film your event. Thank you for stopping by HillbillyProud.com, if you are looking for something and not finding it, please got to the CONTACT US page and let us know.